New Year’s resolutions can come in many shapes and sizes. Some people want to get fit and eat healthier, while others are looking to take a break from technology, form new stress-reducing habits, read more books, etc. A new year doesn’t have to mean limiting what you already do, but perhaps challenging yourself to learn new tools and skills. If that’s you, you’re in luck! Omaha is filled with opportunities to learn new life skills and grow an appreciation for a new craft or hobby. We’ve rounded up some of the best local establishments offering classes and fun activities to accelerate your New Year’s goals. Whether you’re interested in learning how to paint or how to keep bees — there’s something on this list for everyone! If you think you can’t paint, The Corky Canvas is here to prove you wrong! 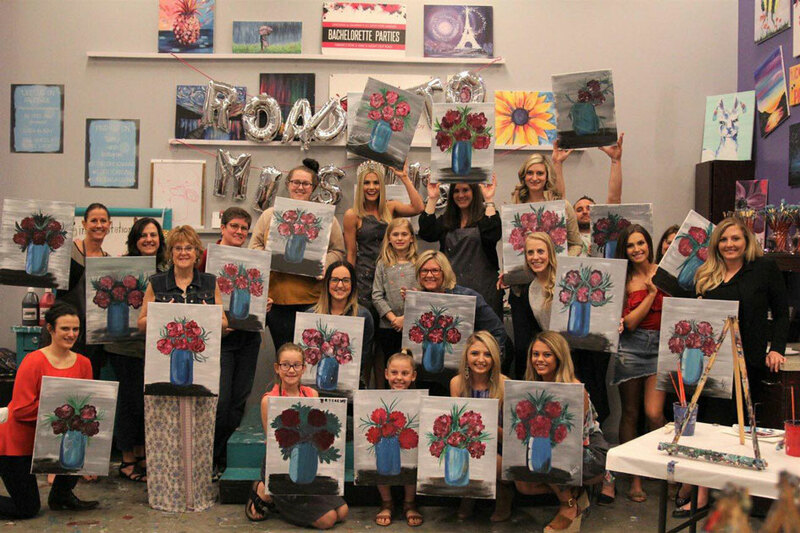 They’re Nebraska’s first “paint and wine” studio where you and your friends can spend time learning how to paint a masterpiece with a brush in one hand and a glass of wine in the other. Not only is this a great time, but you’ll also learn valuable painting skills that you can use in cultivating your new painting hobby! Whether you’re a beginner or you’ve been throwing pottery your whole life — everyone is welcome at Kimba’s! They offer a six-week course, including two-hours a week, and studio time that you can utilize whenever the studio is open. During your class, make sure to check out the free wi-fi and open tea bar! Cooking is always a great skill to have. Whether you want to learn how to impress guests at a dinner party or are just looking to spice up your daily meals — The Grey Plume has a class for you! 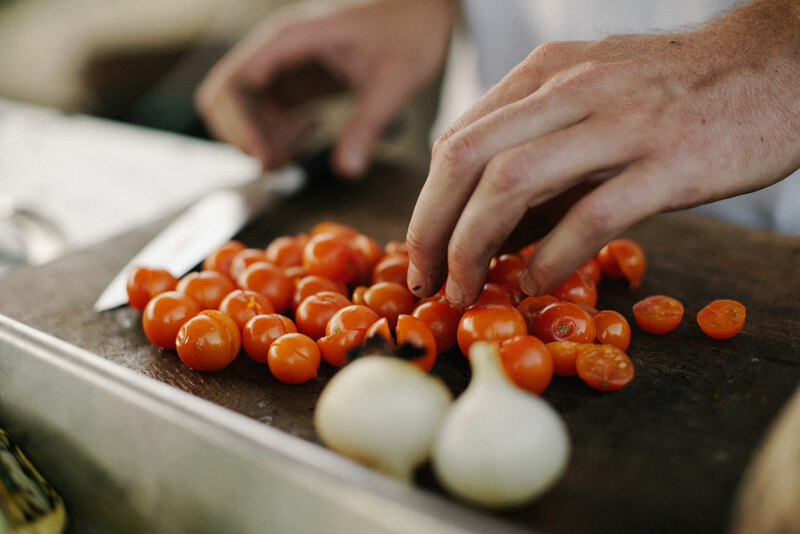 Learn how to pair food and wine, how to make sausage, and even learn some basic knife skills. Additionally, as a special date night idea, The Grey Plume offers couples classes so you and your loved one can learn a new skill together! Do you love craft beer? Well now you can learn to make it at home! Patriot Homebrew Supply offers a wide range of beginner to advanced level courses on how to brew beer at home. They also offer free seminars on a variety of topics to expand your knowledge and help you overcome challenges when it comes to making your own beer, wine, mead and hard cider. Beekeeping is something everyone can do and, while it may seem daunting, it’s not actually as difficult as you might think. 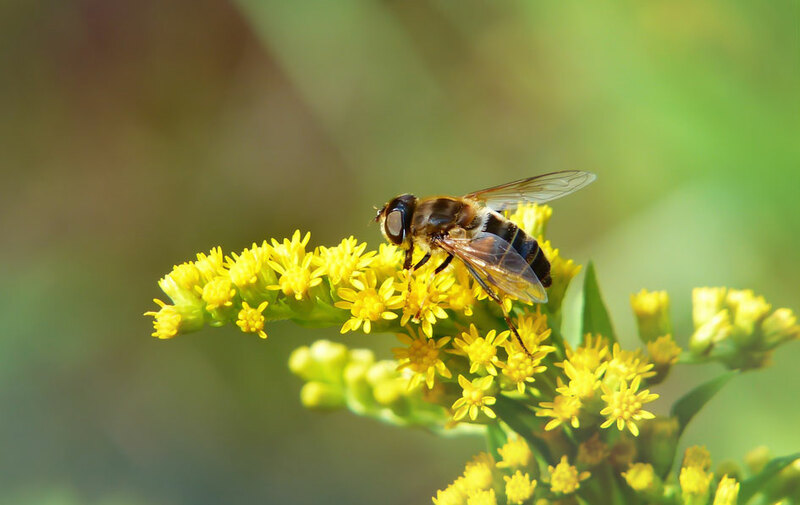 Bees are incredibly independent and provide some incredible benefits to their beekeepers, such as provide honey, beeswax, pollination and even medicine! You can learn the basics of this incredibly interesting hobby at the Omaha Bee Club. They teach beginner to advanced level courses and, if you’re already an avid beekeeper, you can check out one of their meetups and get to know other bee enthusiasts! The Makery is an exciting place where you can get creative, learn a new craft and make something truly one-of-a-kind — all while meeting new people! They offer fun classes for all ages and skill levels, and they provide the materials, direction and the clean-up so you can sit back and enjoy the creative experience. Their class schedule varies by season but they usually offer instruction on sewing and painting, and even workshops around potting new houseplants, making a cute mobile for the nursery, and more! 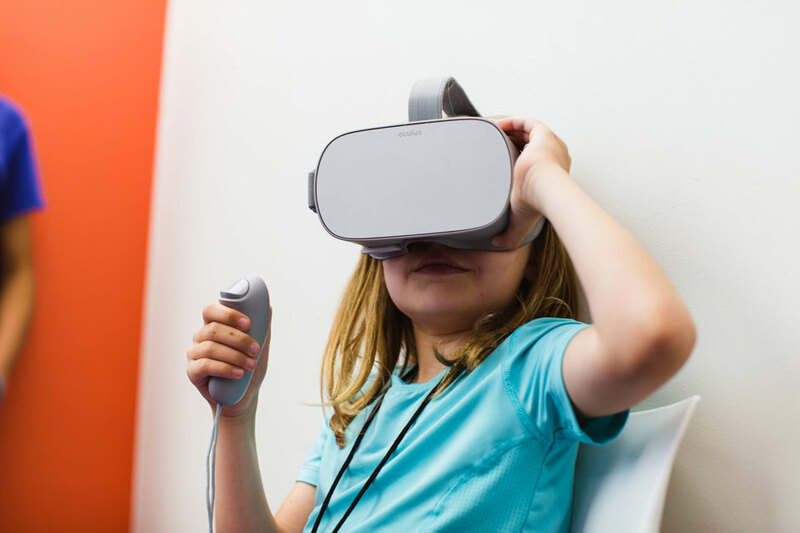 Do Space believes that the future belongs to those who understand technology, so they’ve taken it upon themselves to help teach Omaha residents the basics of computer software, coding, social media marketing and even 3D printing. These classes are offered at no cost and for all different ages and skill levels! Check out their calendar of events to see what’s to come. No matter the craft you want to learn, you’ll likely find the course at Lauritzen Gardens! They offer painting, crafting and even photography courses for all skill levels. Learn how to paint window panes and wine glasses, or take your DSLR and smartphone camera to its full potential. Lauritzen Gardens has something for everyone! Take your knowledge of wine to the next level! 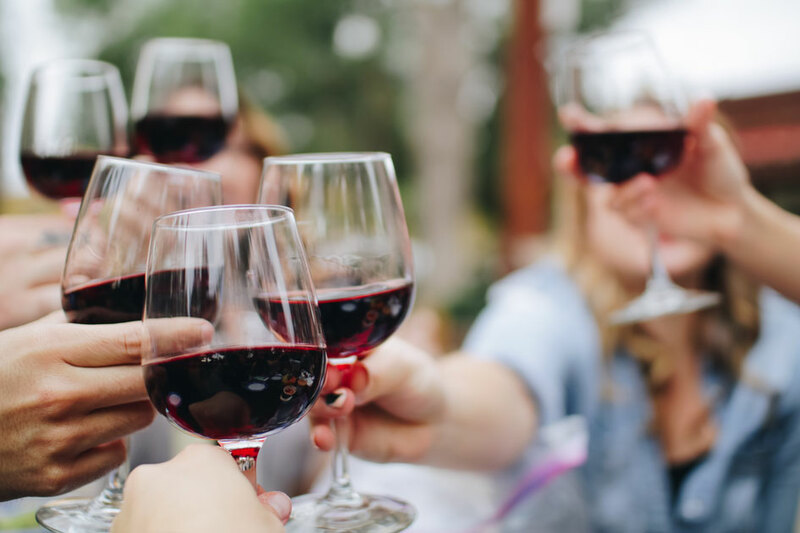 At Corkscrew, you can learn all about different types of wine and how to pair them in a casual but interactive, classroom setting. Discuss dessert wines, Italian wines, and even go back to the basics (without feeling intimidated) with Wine 101. Your mental health is just as important as your physical health. Learning to meditate is an incredibly valuable skill that you can use every day. Whether you’re just starting out or continuing your meditation journey, Omaha Integrative Care wants to help you on your way. They offer classes for all different ages and skill levels as well as workshops where you can learn more about the importance of meditation. Classes at Joslyn Art Museum are taught by community artists who have personal and professional experience so you can be sure you’re learning from the best! Take courses on drawing principles, watercolor basics, oil painting and even photography. Gain inspiration from famous artists and learn how to do what they did with your own unique twist. They offer several different types of courses for ages 13 and up. What’s more, all the necessary materials are provided so all you need to bring is yourself and your sense of creativity! Is there a new skill you’d like to learn in 2019? Let us know in the comments!